Physically I am doing well, apart from Oedema which has been my only major pregnancy complaint (My Mum tells me, she had this too in all her pregnancies) and also pelvic pressure which is really a good sign for baby, but an absolute b**ch to deal with daily for me. But I will keep waddling on for the next 21 days! 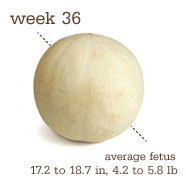 Emotionally we are so excited now and I am trying not to dwell on labour and pain too much. Bring on the pain relief is all I can say! 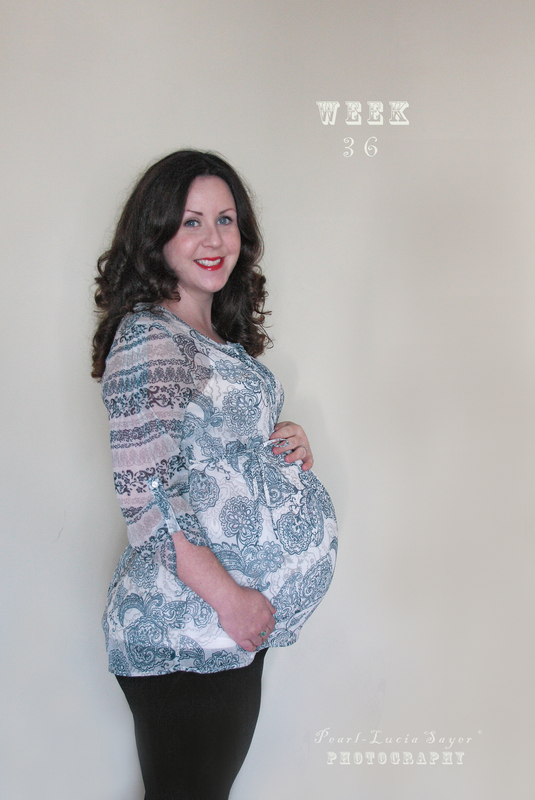 Bump Progress from Week 36!